Home / All Posts / Blog / Success Is No Secret! So often, we see blogs, webinars, articles, etc. 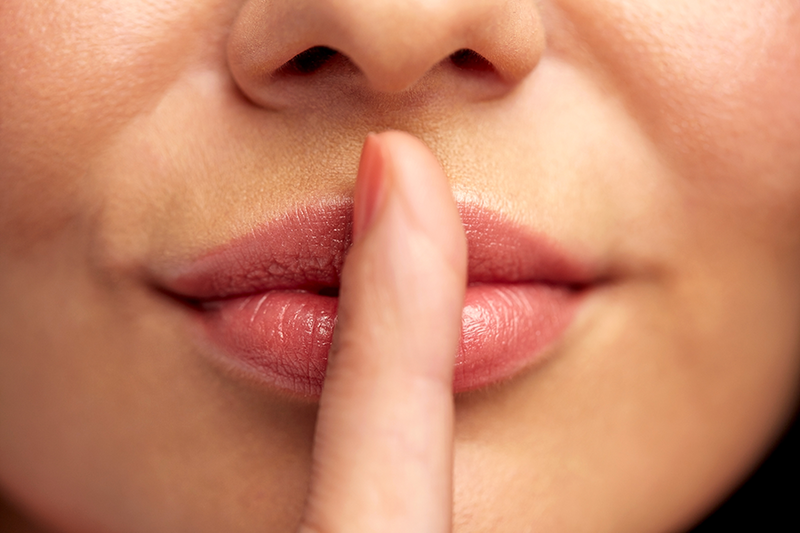 on the “Secret to Success.” Is it really so much of a secret? I definitely don’t think so. I honestly think it comes down to just a few things. First, we must DECIDE that we’re going to do whatever it takes to be successful. The decision is what will propel you into acting, which is the second step—ACT. The final step for success is to PERSEVERE. I want to kick this off by talking about DECIDING. When I was 15 years old, I had taken about a year and a half hiatus from playing the piano. Previously, I had competed in various sonata competitions and prepared for recitals, but I battled the preparation every step of the way. When I was 15, I DECIDED that I wanted to return to the piano and that I wanted to be excellent. I practiced at least 3 hours a day (while going to school, playing sports, and being in plays and musicals), and I focused and worked harder than I had ever worked at something before. My piano teacher told my dad years later that she’d never seen anyone so driven. I didn’t win any competitions, but I came out with excellent ratings and then eventually landed a scholarship for lessons in college. Folks, I DECIDED. Once you decide, you must ACT. As I often preach, you are only in charge of you. So once you decide what you want to do, what are you GOING TO DO? In the above example, I practiced, I played, I was driven. When I decided that I wanted to launch this business, I came out with my hair on fire to make it happen. Here’s the thing—acting can make you tired, but it can and should also exhilarate you! If you are acting from a place of desire and passion to make whatever your thing is happen, then find a way. What can you do? Who can help you? Create what you need! I hired a strategist, I networked everywhere, I hired a web designer, I created my women’s seminars for a speaking platform. You must DO! Finally, the key is to PERSEVERE once you have things in place. Be patient, be scrappy, be willing to do whatever it takes to follow through and make your vision a reality. How many times do we hear about people giving up when they are just inches away from turning the corner and seeing their dream become a reality? How many times do you think people give up just moments before landing the client that will change their business? You must keep going! Put in the time, ask for introductions, tweak things if need be. But don’t give up too early, and don’t let others dictate what, when, and how you should act or not. They don’t know what you know! Success? It’s not a secret. It’s all up to you. It’s in you. You know it. I know it. So go out there—DECIDE what you want to do; ACT on it—make a plan and implement; and PERSEVERE—what you’re seeking may be just around the corner.